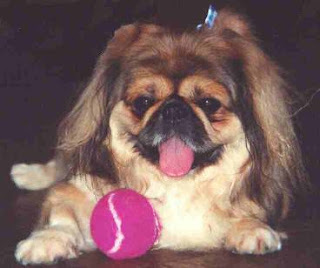 I am feeling guilty that I have posted many pictures of my dogs Henry and Gigi without posting a picture of my first Pekingese, Mr. Chubbs. 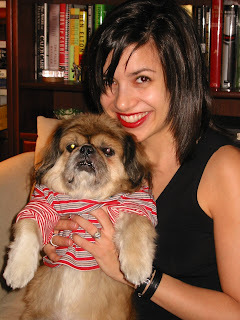 This is me holding Mr. Chubbs in 2003. The t-shirt is not a fashion statement. He had allergies and kept scratching himself, so I put a t-shirt on him to protect his skin. 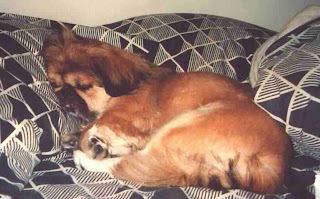 I got Chubbs in 1996 from a city pound when he was around 5 or 6 years old. He was a great friend and, as you can see, an excellent sleeper. 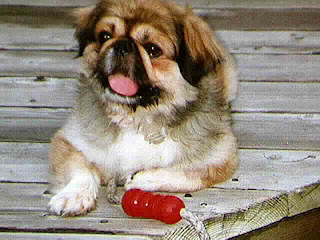 Mr. Chubbs had to be put down on May 31, 2006, at an advanced age due to a neurological disease. Since I’m a memento-mori-loving person who appreciates Victorian post-mortem photography, I naturally took pictures immediately before and after. (Don’t worry, I’m not going to share them.) My mother saw these pictures and that resulted in the following conversation. Mom: You better not take pictures of me when I’m dead. Mom: Oh my God! She’s going to take pictures! Matching your toys to your tongue is very chic. And that, my friends, is what led to Mr. Chubbs’s stroll down the aisle at our wedding in 2001. *”Let his loyalty and devotion be a lesson to us all.” Inscribed on the gravestone of Greyfriars Bobby. 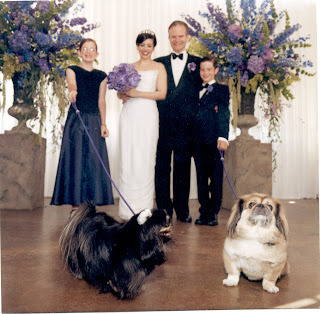 Lovely people (and canines) in the wedding photo! Rest in Peace~ Mr. Chubbs. Kudos to Paul for being so very debonair himself and knowing just the right thing to say. oh my, he was absolutely adorable, rip. The oldest rule in the book! You made a good choise as did he. So in true Victorian style so you wear a locket of Chubbs hair around your neck..? So cute! I come from a family of dog lovers. My sister is getting married in the spring, and she wants to have my parents dogs (they grew up with us when we lived at home) at the wedding. I need to show her the wedding picture you posted! That is the sweetest story I have ever heard. 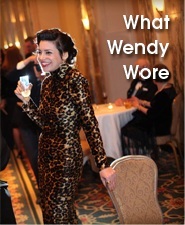 A good man is one who respects all aspects of your life.You have a sweet husband,Wendy.Thats a great wedding picture. @PB, no, he’s resting peacefully in the bookcase now, in a nice little box. Mr. Chubbs is darling! And you made a wise decision. Can you imagine sharing your life with someone who even knows the phrase “kick dog” let alone uses it. I should add that when YG found out I was seeing my now-husband (and he found out awkwardly, I must admit) he said, “That’s disgusting” because of the age difference. Personally, I thought he was the one who was disgusting! Can you imagine saying such a thing? Phew, that’s off my chest, finally. Oh, what a beautiful story! Lovely Mr. Chubbs helped you decide for the right man. Best post ever! Younger sounds familiarly jerkesque… were you dating Marc Jacobs? Also, this “awkward” finding out is intriguing… amy hints? And, of course, your dog was a gem. He looked very stately, I thought. Like a little old professor. Read your comment on yg saying nasty stuff about your husband.I think older men are so much better than younger men.Younger men are horribly immature which is proven by what yg said. Also I am with Inyrfshn,am really inquisitive about”akward”! LOL re dating Marc Jacobs. Luckily I’m not prostitute-y enough. Or male! And @ IYF, funny, we always used to say Chubbs was a little old professor. He reminded me of the Chaucer professor I had in college, just fuzzier. As for the awkward thing, YG and I just faded out and then quite a few months later he called me at work. I was distracted and somehow I thought he knew about me and OG (Old Guy). I don’t know why this was. Maybe we had mutual acquaintances? It was a long time ago. I don’t remember. Anyway, I was chatting as if YG were just a friend and mentioned OG, and sadly it was the first time he heard of it and he was all upset. I was very apologetic because I didn’t mean to hurt him…until he said the word “disgusting.” Then I was mad. I hope he saw my wedding announcement and that it made him projectile vomit!!! It would serve him right. BTW, how stupid is a guy for thinking making fun of your dog will get him into your pants? Do some guys really think that “neg” stuff will make us all insecure and vulnerable? Asshats! That is a beyond sweet story. May we all be so lucky to find a gentleman who compliments our dogs and treats us nicely. omg. mr chubbs. i do not like guys who do not like my dog. no exceptions. total deal breaker. love me, love my dog…my dog has been my best friend longer than I’ve dated anyone! Chubbs is precious. aww that’s a super-cute story 🙂 and mr. chubbs is adorable. 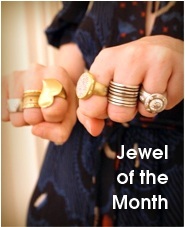 I found your blog while style blog surfing and was tickled pink because I recognized both your Boleyn necklace and your husband. I worked at Dow Jones until summer of this year (at WSJ.com and Barrons.com successively) and of course I’d see Paul around the building, though I never actually got to personally meet him. Thank you for sharing the delightful story of how he treated Mr. Chubbs with the dignity that Mr. Chubb deserved. awww MR Chubbs!!! so glad you got him as a rescue and gave him an amazing life. What a great story. How someone treats an animal is very telling. I swear I truly believe Michael and I got together because of my kitty Sam. Paul is a very smart man (obviously!) and Mr. Chubbs is adorable. Guys who don’t respect the pups are jerks. I had an ex who totally mocked my poodle. When my now hubby first visited me, my pup fell asleep on his lap and I very specifically remember looking over and thinking “I can’t lose this one.” This was about 2 weeks after we met and we’ve been married 12 years this month. Hubby also always knew my pup had been around longer than he had so respect was due. Sadly my pup passed away this year. He was just over 15 years old and we were both very very sad and miss him a lot. omg… he\’s adorable! actually all three pups are adorable, but i know what you mean, past pets can never be replaced. Lovely story Wendy – and you can tell A LOT about a person by how he/she treats “small things that have no words”. So major props to MrB for being a through and through nice guy – and as for YG – what a douche! On our second date, my husband handed my daughter (age 16 months) her sippy cup without fuss or fanfare, despite it being the first time they’d met. He figured out her baby talk and got the job done. That’s when I knew I had found a keeper. Perhaps I’m just hormonal, or it’s your wonderful story-telling skills-this totally made me choke up! Oh, Mr. Chubbs, you were a great friend and fabulous matchmaker. RIP MR Chubbs. He was obviously a fine and wonderful creature. Loved your YG OG story. 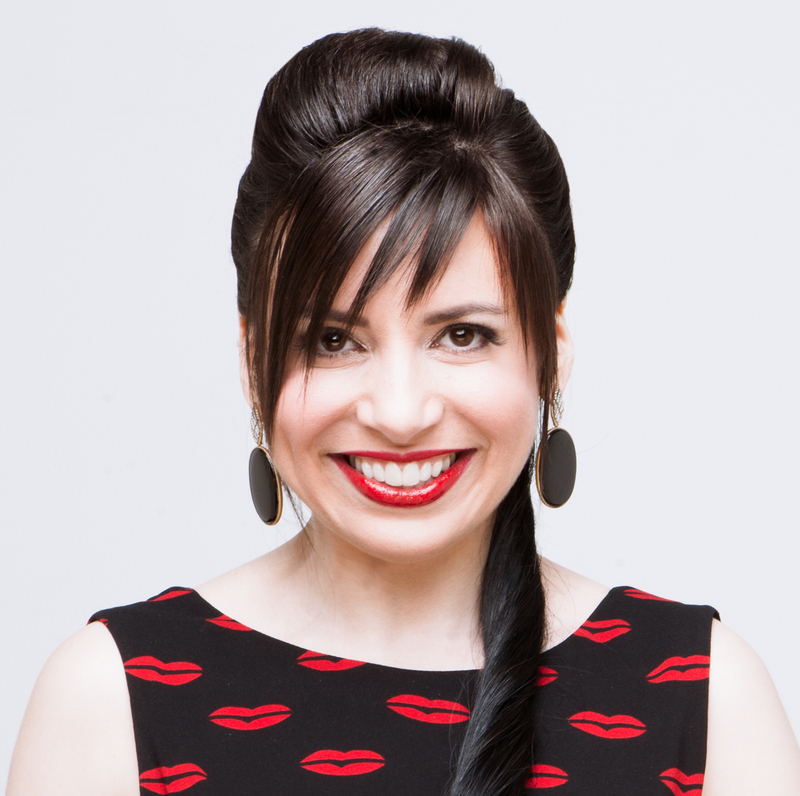 I too was dating a guy close in age who wasn’t overly fond of my cat, and would say things like, “When Chelsea dies, can we not have another cat”. Then I met my OG (not as much age diff, but still OG) and his attitude was, “We’re going to want to travel, so we should have two so when we’re away, they’ll have one another”. At the end of 1990, we tied the knot. Chelsea was with us until 2001, when she passed away at the age of 16. After that, we got two, and now have Molly and Simon who adore each other. What a great story! That’s how you know you’ve met the right guy!